Another sunny day for our second Futures Session of the summer! 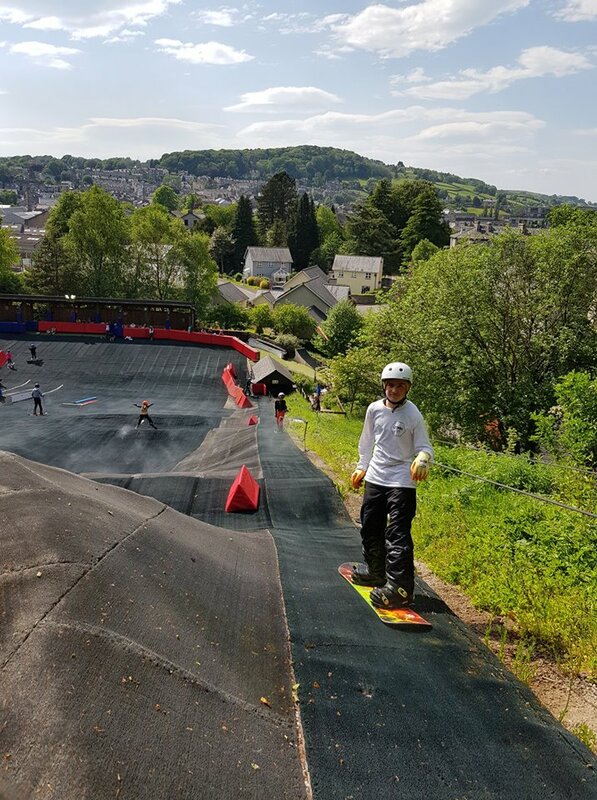 This time we were at Kendal Snowsports Club in the beautiful Lake District. 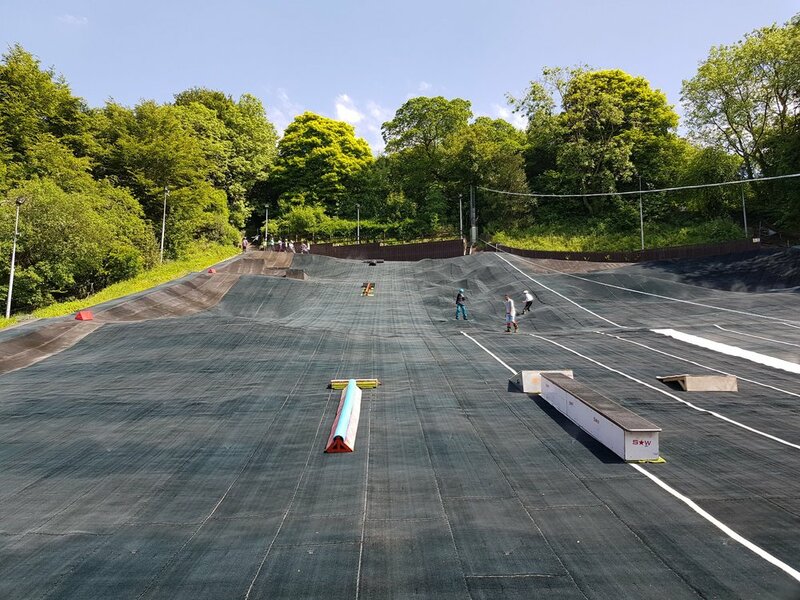 Twenty skiers and snowboarders turned up to get some new tricks dialled with our coaches Gareth Vogan, Edward Hallett and Pete Speight. From what we have heard, everyone had a great day! First Futures Sessions of the summer take place!